Did you know that Happy Valley has had a garden for 30 years? 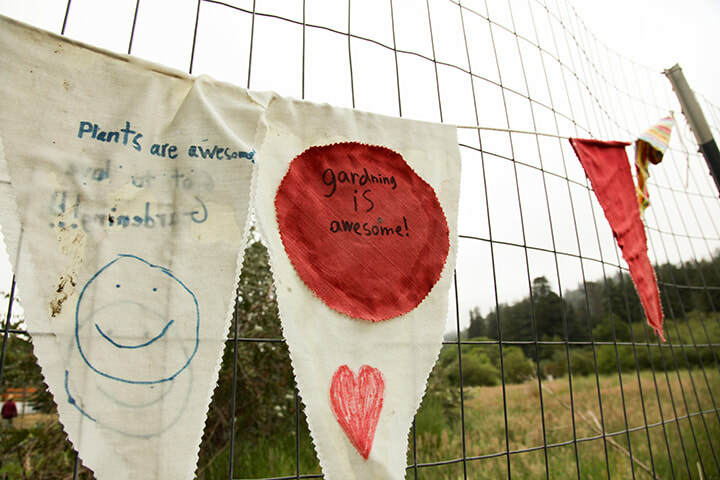 The educational garden program was started by University of California, Santa Cruz (UCSC) student interns and contributed to the now internationally-recognized Life Lab program and curricula. 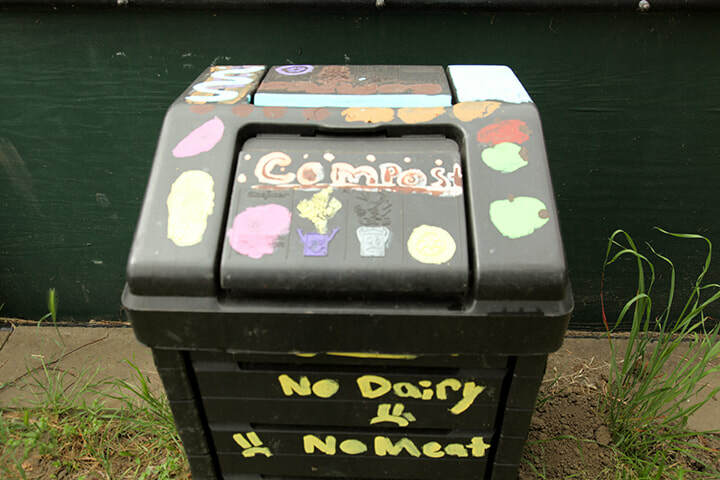 In the last decade, diminishing state school funding resulted in the garden languishing. Very recently, however, parents, teachers and our principal have banded together, committed to revitalizing the garden and making it a functional teaching space. afterschool gardening program on Fridays called the “Dig It! 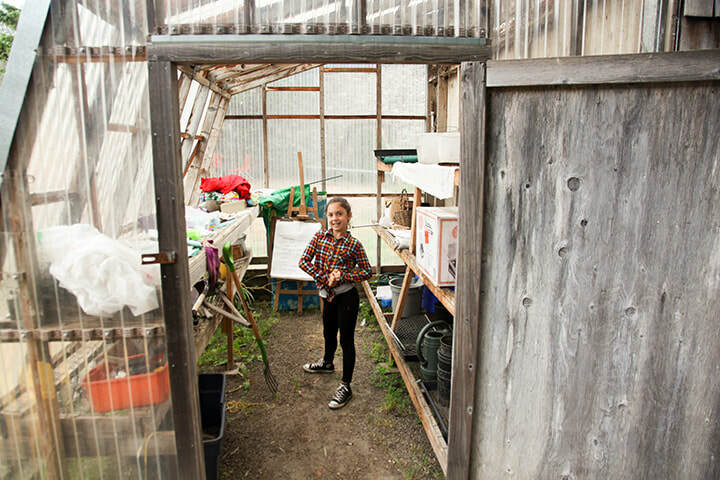 Garden Club”; three family weekend garden work days; hosting an intern from the UCSC Environmental Studies program to help with garden work and student enrichment; hosting 23 FoodCorps volunteers; and grant writing. Now, we are working on securing reliable funding for the garden to insure its long term success. Please join us in this effort! Attend the next Parent Club meeting and find out how you can get involved. What's so special about learning in the garden? Besides our garden offering a place of peace and tranquility and a source of garden abundance, it is a bona fide place for learning. Our friends at Life Lab say it best, "A school garden (however large or small) provides a meaningful context in which students can apply new academic concepts and skills. Whether they are graphing the temperature of their compost pile over time; reading a recipe to make fresh salsa; writing a story from the perspective of an ant; or presenting to a buddy class on the animals that visited their sunflower patch, the opportunities for children to practice traditional academic subjects in the garden are limitless! As students use their newfound math and language skills to measure, calculate, graph, and communicate about things that really matter to them, they deepen their understanding of the subject matter while also rediscovering the joy and fascination that characterizes learning within a meaningful context." Gardeners are everywhere! We've found them in our student body, our parents and our neighbors. 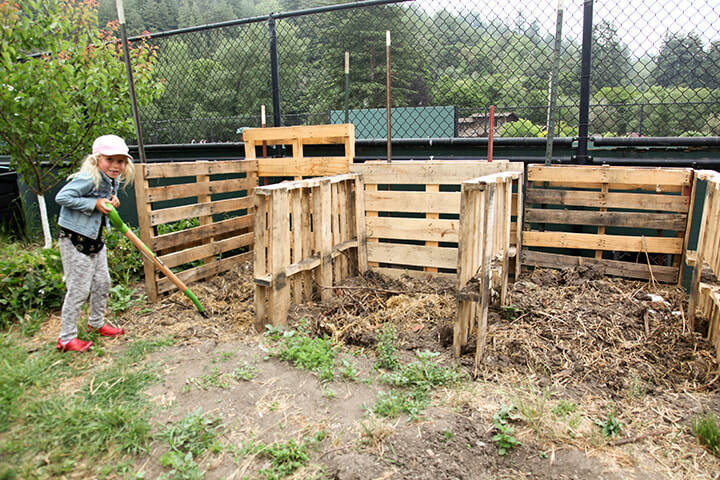 We benefited from an UCSC intern and 23 FoodCorps volunteers who all contributed their labor to transforming the garden from a place of neglect to one of abundance. Thank you volunteers! We know that the key to the garden thriving is not just love and care, but is funding too. To that end, our steering committee has been busy applying for grants. We were recently awarded two grants. The first is a second year NOAA Ocean Guardian grant. With this grant we will focus on how composting our waste has awesome downstream effects (literally!). 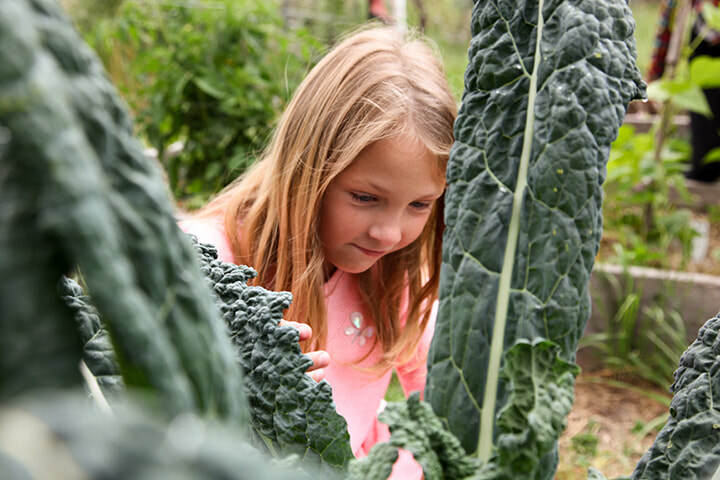 The second grant is from the California Foundation for Agriculture in the Classroom (CFAITC) which will help to build an outdoor kitchen space in the garden and have each class contribute one vegetable to an “all-school salad." Big Creek donated much-needed garden bed materials for our "welcome garden beds." We are so grateful to these wonderful organizations. Passionate about Gardening? Join Us!